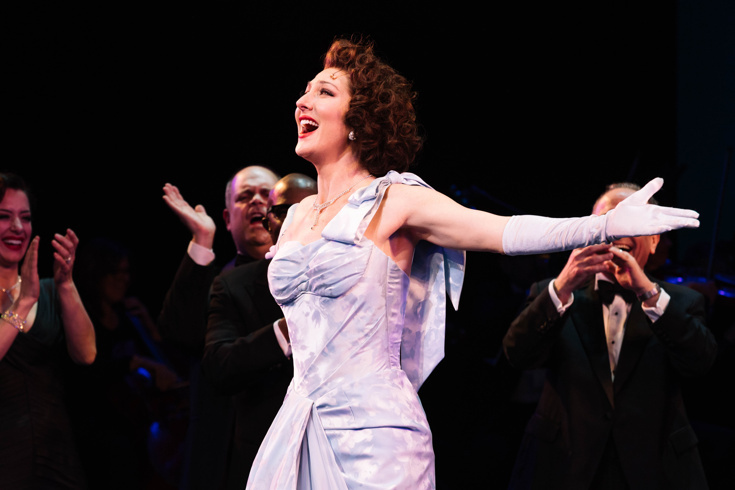 Carmen Cusack was the hostess with the mostes' as she played Ambassador Sally Adams in New York City Center Encores production of Call Me Madam. 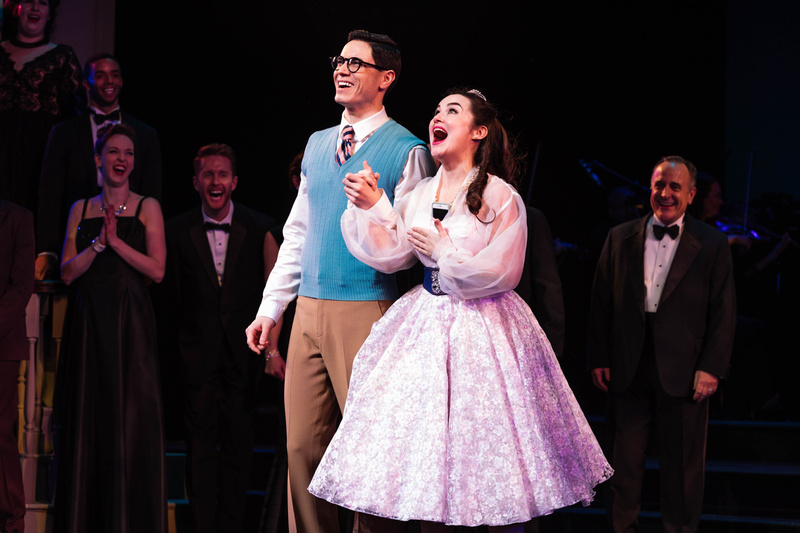 The Tony-winning musical also featured Tony winner Ben Davis, Tony nominees Lauren Worsham and Brad Oscar, Carol Kane, Darrell Hammond and Jason Gotay. Call Me Madam played from February 6-10 at New York City Center with direction from Casey Hushion. 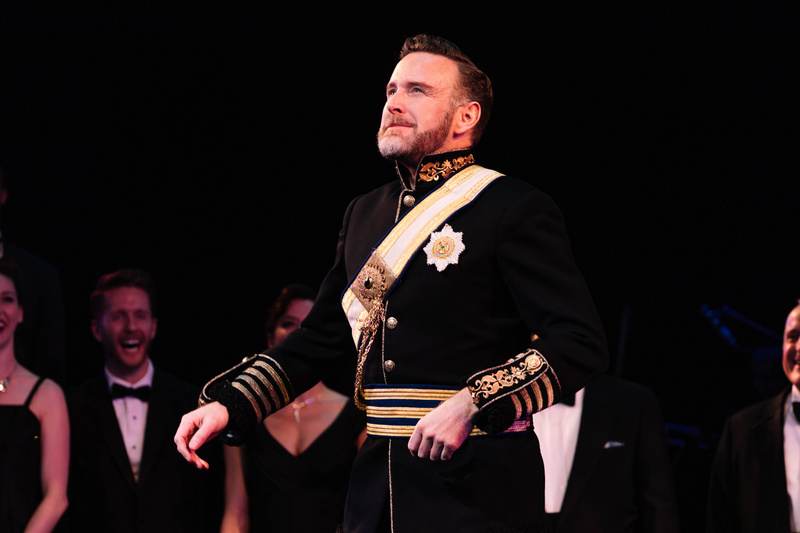 Check out the photos of the cast taking their closing night bows and be sure to throw yourself a little party. Leading man Ben Davis on closing night. Jason Gotay and Lauren Worsham played Kenneth Gibson and Princess Maria, respectively. 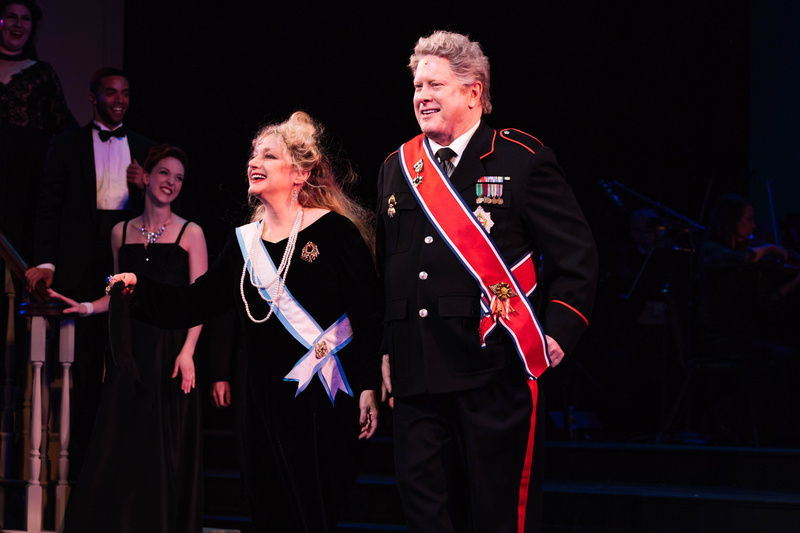 Carol Kane and Darrell Hammond take their bows.